Oklahoma Connection | Roberts came with the National Park Service to Sulphur, Oklahoma. Una Roberts’ father, Sterling, was a pioneer lumberman in America and owned one of the South’s largest wholesale lumber companies in Dallas, Texas, where Una first worked after college. Una Lee Roberts was born in Texas and completed her formal education at James College and a local business college in Dallas. After graduation, she returned home to work as a stenographer for her father’s lumber business and remained there until she accepted a position with the Dallas Oil and Refining Company. Her next position was with the National Park Bureau in Sulphur, Oklahoma and at Hot Springs, Arkansas. She worked at various roles in the Bureau for fifteen years before Colonel R.A. Sneed was elected as Confederate Commissioner of Oklahoma and invited her to serve as his assistant in Oklahoma City. 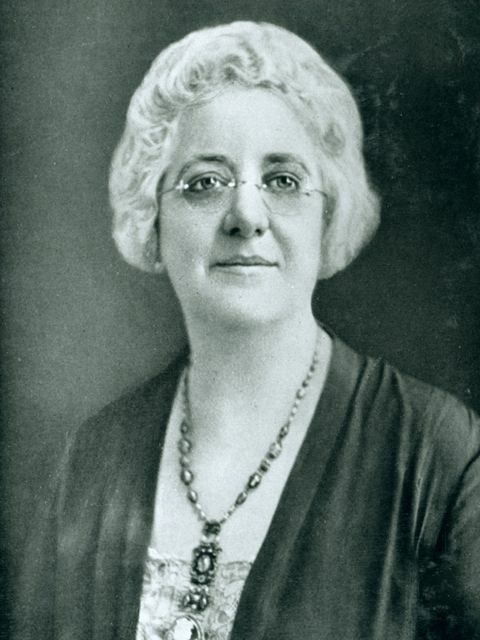 In 1923, Col. Sneed became the Secretary of State of Oklahoma and appointed Miss Roberts as Assistant Secretary of State.